Finding something to eat that is quick and easy can be difficult and can become almost impossible when trying to make a healthy choice. Protein bars are a convenient way to compromise the fast food appeal everyone craves without the lethargic feeling afterward. Though protein bars are a healthy way to satisfy hunger, they can also be used for different purposes, such as muscle enhancement, physical motivation and meal replacements. 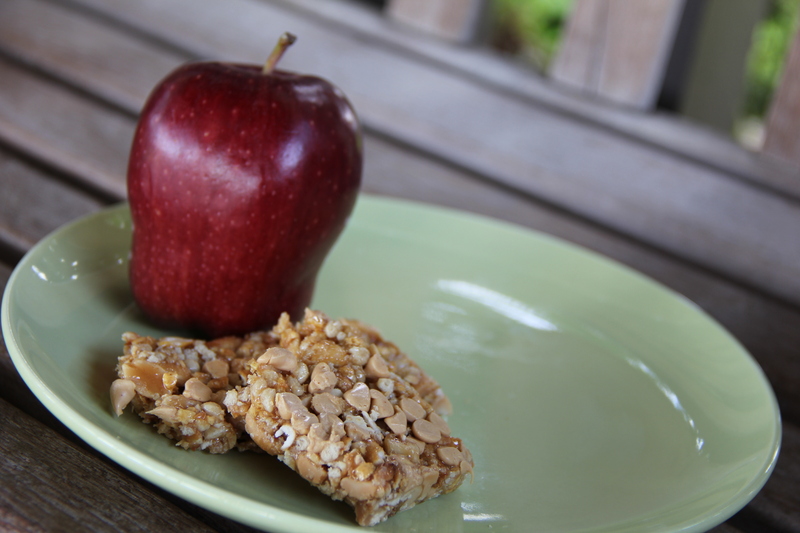 Protein bars help sustain energy, especially before workouts. Many athletes use potein bars to enhance performance and to rebuild torn down muscle. Protein can also be used for motivation to workout or to get daily tasks done. Though it is often used as a muscle enhancement, many have turned to protein bars as a source of nutrition, even if they are not heavy lifting. Though she is not dedicated to going to the gym every day, protein powder still provides her with nutrition and energy throughout her day, she said. Protein bars not only help progress athletic performance, but also provide motivation, muscle growth, nutrition and an extra push in the right direction when wanting to stay healthy and fit.